ABC has announced their plans for the 2014-2015 TV season. Craig Byrne and Shilo Adams talk about their hopes and predictions for ABC’s 2014-2015 schedule. ABC has announced their plans for Summer 2014. ABC has announced season finale dates for many of their shows, including Scandal, Once Upon A Time, SHIELD and more. ABC has announced their plans for their 2013-2014 midseason schedule. ABC has released some premiere dates for Early 2014. 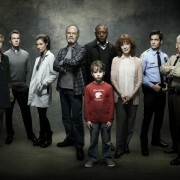 ABC Fall 2013 Premiere Dates: When Will We See SHIELD, Once Upon A Time And Other Favorites? 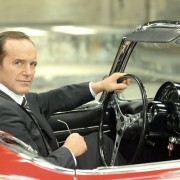 ABC has announced Fall 2013 premiere dates for Agents Of S.H.I.E.L.D., Once Upon A Time, Castle, Revenge and more. 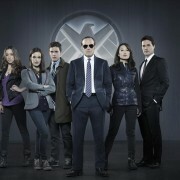 Agents Of SHIELD: The First Promo Images Are Here!